Done with todays transfers and indicating all IG and NIG players. Jonathan was in game in internazzionale before dlc1. For those who vopy him will have his preset face. For those who not copy him will find his stats in pesmaster anyway. Samuel is in game too. 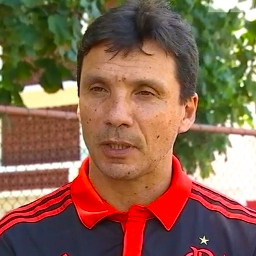 You can find him more atual in sport or in fluminense sulamericana 2014 with a fake name. 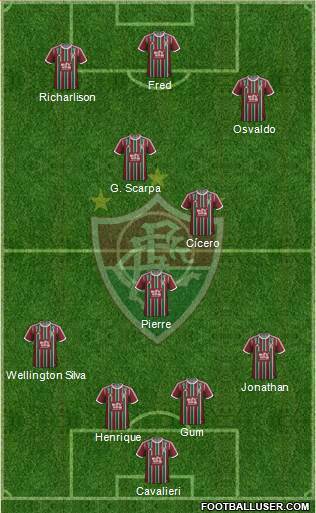 That henrique that you put in the squad is the one that came from bordeaux ladt year but he is no longer in fluminense.